As the field of genetic history has grown, academic interest in migration, peoples and ethnic identities has also grown apace. The people of the British Isles have been a focus of research in this area. Specifically, researchers have been fishing for Vikings in the gene pool. My paper begins, therefore, with some brief remarks on the etymology of the term »Viking«, its historical usage and the reception of Vikings in modern times. I address practices of naming as well as the role of romanticization and mythologization as constituents of the popular image of »the Vikings«. The discussion makes it apparent that the term »Viking« has a wide variety of associations and that behind the shared designation, which functions as a kind of semantic shorthand, lie many relationships that have yet to be studied. 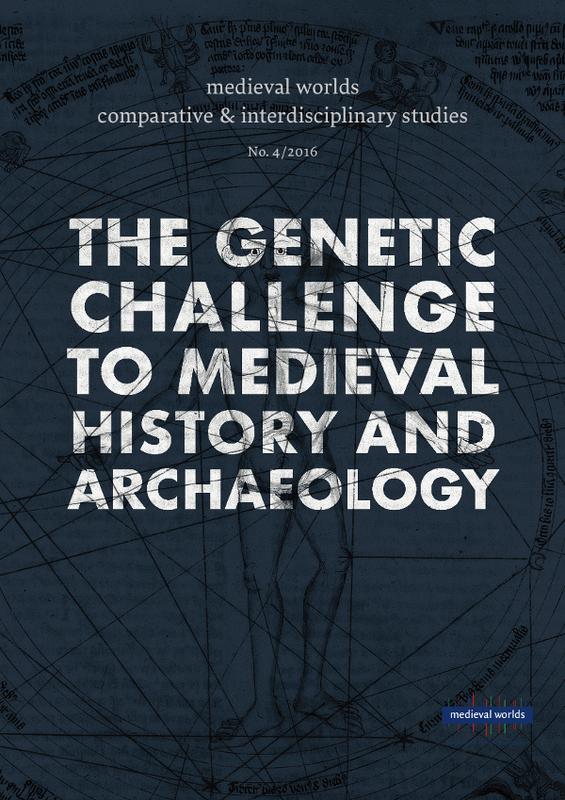 For that reason, in a second step, this paper outlines what are, in some cases, the greatly diverging conceptualizations of time, space, mobility and identity on which archaeological and genetic interpretations are based. I discuss in particular the problem posed by the essentialization of archaeological subjects as well as the »naturalization« of protagonists of historiographical narratives and their equation with historical actors. Finally, I address the dangers associated with identity politics, which go on both outside the academic discourse and within academia itself. Our duty now is to steer clear of mere battles over the prerogatives of interpretation. Instead, we must cultivate academic and political reflexivity, as well as mutual acceptance. Only by doing so will we be able to explore questions – and they are important questions – concerning the constitution and historicization of identities, interactions among migrations, mobility and identity, and about the relationships between biological and social reproduction.